For those of us who have been in the dating game for a while, we know it how bleak it can be. Nowadays it seems like a quick Tinder hookup is more plausible than a real, sustainable relationship. So while you're in the middle of a dating app deleting spree and vowing to swear off love all together (and trust me, I get it), you might want to pump the breaks, and pat yourself on the back. Because you've already gotten through the toughest part. Realizing that you're not getting what you want out of a relationship is the first step to getting it. You've been on enough bad dates to grasp exactly what you don't want (i.e. a photographer with long fingernails who asks you to "get out of the way so he can get a better shot"). So now it's time to focus in, and create what you do want. Try shifting your mindset with the following quotes, all gathered from dating, relationship and personal growth experts. All the experts were/are participating in the Love Without Settling Summit, a free online event. 1. "That’s the beauty of the shadow- we need our dark just like we need our light." 2. "Players are only attractive to you when you’re not ready for a relationship." 3. "They’re beautiful not because they’re fashion queens, they’re beautiful because they know who they are and they like themselves." 4. "If I say hi to someone and they don’t say hi back, I just say hi to the next person." 5. 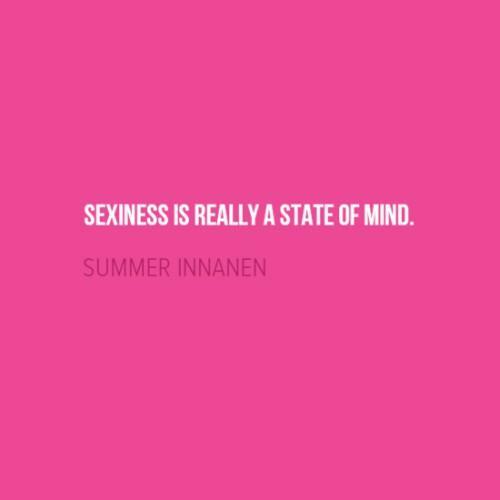 "Sexiness is really a state of mind." 6. "Relationships are a reflection of what’s going on inside of you." 7. "In the moment of experiencing your baggage, that’s the not time to rationalize it, that’s not the time to internalize it, that’s the time to just experience it." 8. "You have to make love a priority in your life. You have to believe it’s possible for you. And the more you believe it’s possible the more likely it will actually happen and all you have to do is bridge the gap between where I am today ad where I want to be." 9. "If you are feeling miserable as a single person, you are going to be miserable in a relationship." 10. "Often the thing we fear most ist he thing we want the most." 12. "Often we attract the unavailable because we ourselves are unavailable." 13. "Start to be the woman you want to be now." 14. "Femininity is being able to receive." 15. 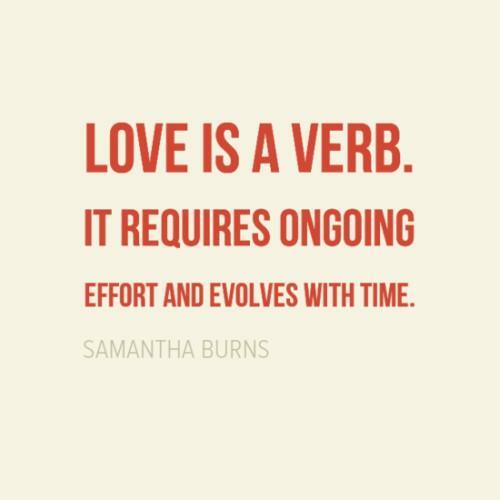 "Love is a verb. It requires ongoing effort and evolves with time." 16. "Men want to be our heroes, but we have to let them." 17. "Influence is communication with a goal." 18. "When you have a vision of what your life looks like with a partner, you should be already living in it." 19. "A lot of drama comes from you trying to control something." 20. 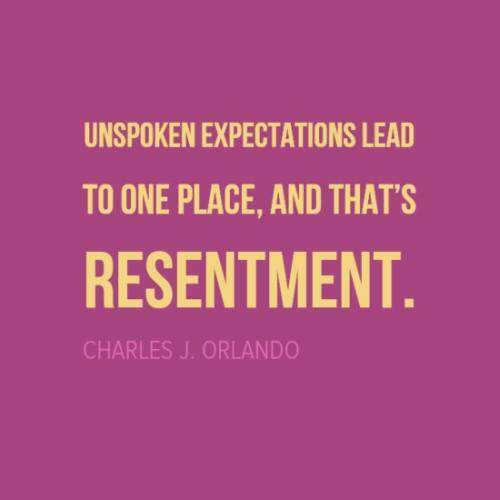 "Unspoken expectations lead to one place, and that's resentment. Discover how to find Love Without Settling and 'Have It All'! Join Love Expert Ravid Yosef and some of the world’s best coaches in the areas of love, relationships, business, wellness, confidence and more as they share their advice, strategies, and techniques that will make a huge impact on you and your love life right away. Click here to JOIN this FREE Online Event, Love Without Settling!